I am considering using hearing aids for the first time. Welcome to the world of better hearing with Signia. Hearing loss is a daunting prospect but thankfully, Signia hearing aids are tiny marvels that can work wonders to replicate our natural hearing, from the sound of our own voice to the many different acoustic environments that surround us in our daily lives. 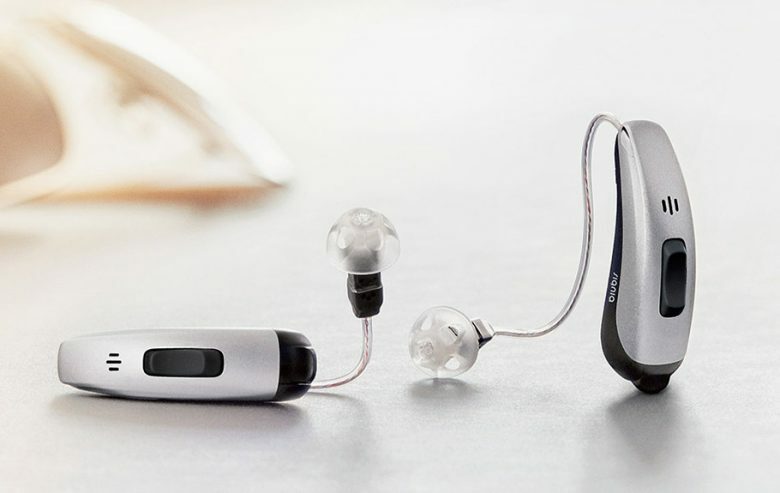 On this page, we would like to offer you some useful starting points as you decide if you would benefit from wearing hearing aids, find out where to buy them, and listen to other people’s experiences with Signia hearing aids to make an informed choice. 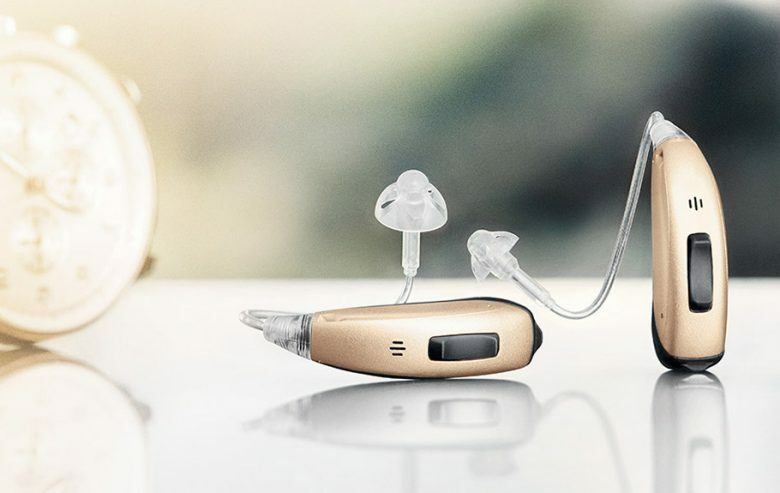 You can take our free online hearing test as a starting point, consult our store finder for your nearest hearing care professional to answer your questions in detail, and view short videos of Signia hearing aid wearers explaining why they are their ideal hearing companions. We help you determine whether you might have hearing loss. Signia hearing aid wearers tell their stories. 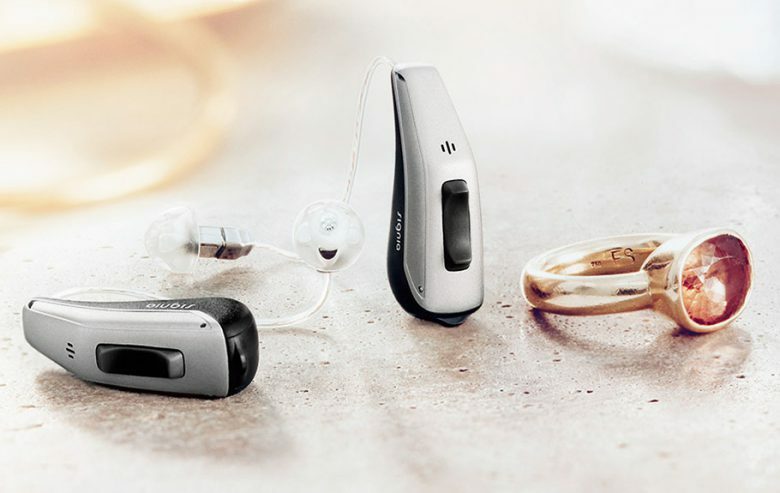 Stephanie Rubin reviews our Pure hearing aids. © 2016 - 2019, Sivantos Pte. Ltd. or its affiliates – Signia GmbH notar vörumerki Siemens samkvæmt leyfisveitandi samningi við Siemens AG.